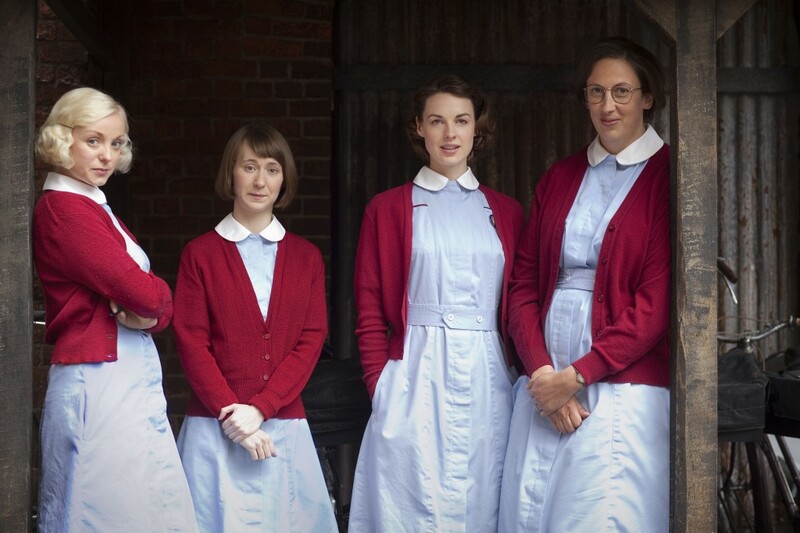 Popular Sunday night drama, Call The Midwife has been renewed by BBC One for a fourth series. The new series, set in 1960 in London’s East End, a new decade dawns, and with it come different and exciting challenges for the team at Nonnatus House. Can the nuns and midwives hold onto their traditional values in a rapidly changing world? The midwifery drama from Neal Street Productions is created by Heidi Thomas and stars Jessica Raine, Miranda Hart, Jenny Agutter and Pam Ferris.